Make your own way to Shanghai Tower, the newest and tallest sky scrapper in China, with a height of 632 metres or 2,073 feet. 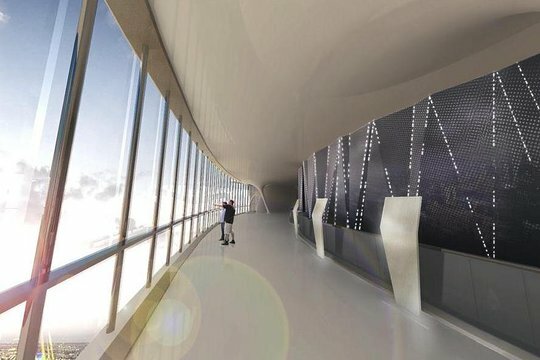 The tower has some unique features, like his incredible exterior, that twits about one degree per floor to offset the wind effect on higher altitude. The Shanghai tower has two glass facades, an inner one and an outer one, like overlapping "tubes". 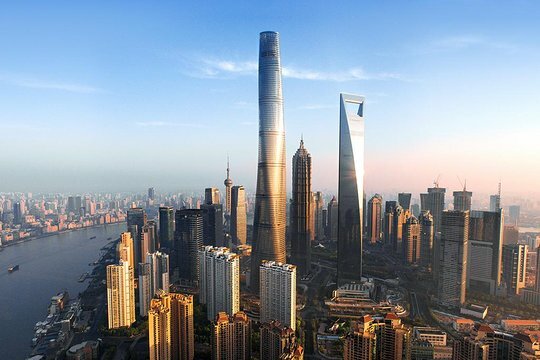 The observation deck at Shanghai tower is located on the 118th floor, and allows visitors to see the neighboring Jinmao Tower and World Financial Center from above. The elevators are also some of the fastest in the world, making the whole experience of ascending and sightseeing the city a unique adventure. 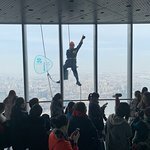 In order to access to the observation deck, please redeem your official ticket at the ticket office in the Shanghai Tower Sightseeing Hall by the voucher provided by your local operator (you will receive it within 20 hours after booking is made). I have visited a number of observation towers and this one was good! I didn’t have the best weather but still had a good view. Wouldn’t say the interior is anything special but still worth the visit if in Shanghai! Excellent experience although couldn't see five miles due to the pollution and it was a clear day. I'm glad we went. 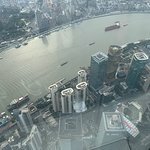 Get quick answers from Shanghai Tower Observation Deck Admission Ticket staff and past visitors.